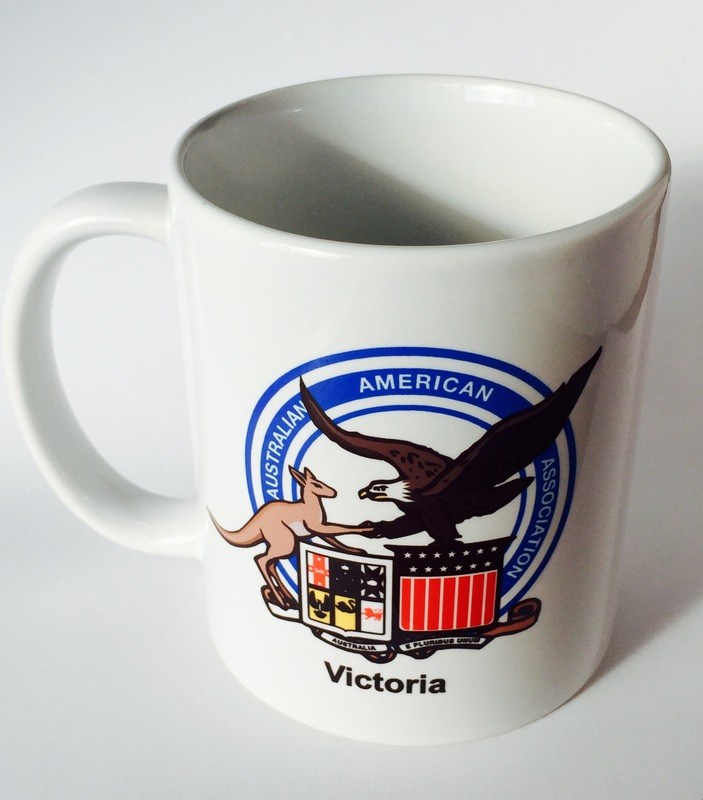 Australian American Association Coffee Mugs!! There’s no better way to dress up a good cup of coffee or tea than with a AAA coffee mug. Whether for the home or office, this mug is always in style. $22.00 per mug, postage included to any address in Australia. A significant annual event, the 76th Anniversary Remembrance of the Battle of the Coral Sea marks an important moment in the ANZAC alliance and honours those who fought and died so that we might live in freedom. Thank you to all who participated this year.